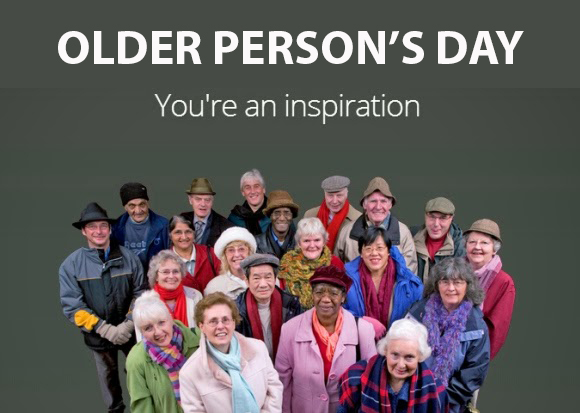 Sunday, October 1, is the International Day of Older Persons. It provides us a wonderful opportunity to reflect on the rich contributions seniors have made and continue to make to society and all of our lives. As we take this day to treasure older persons, we cannot forget that too many of them are neglected or left aside. In Canada alone, more than one million seniors suffer from social isolation, and many more experience loneliness. These two afflictions are not to be taken lightly, as they can often lead to the deterioration of a person’s physical or mental health, as well as increase the risk of suffering psychological or physical abuse. As one of the founding organisations of the HelpAge International network, which advocates to fight ageism and defend the rights of older persons, HelpAge Canada has long been focused on the issue of social isolation and loneliness. As pernicious as these problems may be, we have the power to stop them in their tracks. By reaching out and making the seniors close to us a part of our lives, we help brighten not only their days, but ours as well. That’s why we launched the RISE campaign (Reach Isolated Seniors Everywhere). Our goal is to encourage Canadians of all ages to address loneliness and social isolation. Since the change of seasons can leave older persons feeling depressed, we invite Canadians to take action on RISE Sunday and connect with a senior they know by reaching out to them with an act of kindness or a phone call. The upcoming RISE Sunday is November 5, just after the end of daylight savings time. Remember that a simple act kindness can make all the difference.